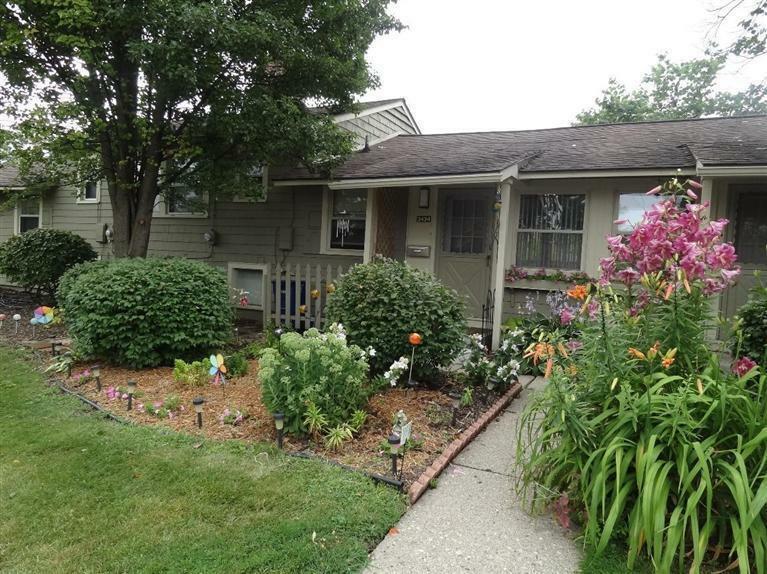 Welcome to this cozy, adorable 1-bedroom home in Pittsfield Village and it is move-in ready! This interior unit has beautiful hardwood floors, bright and spacious family room, generous sized bedroom and updated bathroom Nice basement with plentiful storage space. Exterior is beautifully landscaped and with large deck that backs to the common area. Neighborhood / Complex has private in-ground pool with clubhouse and playground features 60 acres of green space for the community. Close to everything Ann Arbor has to offer: Whole Foods, Starbucks, Barnes & Noble, Arborland, shopping, bus lines & Freeways. A private cottage in the City at a price you can afford!